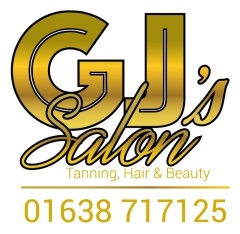 TANNING, HAIR AND SALON SERVICES.FOR MEN AND WOMEN.MARKET LEADING BRANDS.EXPERIENCED PROFESSIONALS. 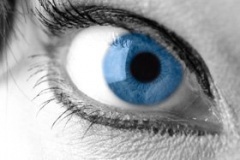 FORESTFORD is an MOT Test Station and undertakes all types of Garage services based in Mildenhall. 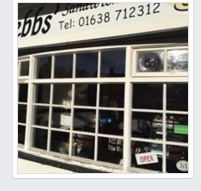 Bella Pizza - MildenhallPizza, Kebabs, Burgers, Jacket Potato, Salad, Chicken Nuggets, Garlic Bread & Dessert TakeawaysOnline takeout menu, telephone number, opening times and home delivery details. Accepts Dollars! 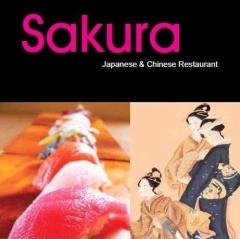 Newly Opened Chinese Japanese Sakura Restaurant & Take Away In Lakenheath High Street Delivery Available in Local Area! We provide quality sandwich ,salads panini jacket potato and soups all homemade and freshly made to order . Also outside catering. 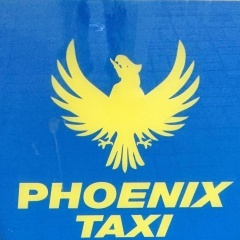 We cover all airports 1 to 8 passengers in Lakenheath and Mildenhall and offer a 24/7 service. 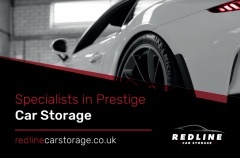 Store your car or motorcycle securely with Redline Car StorageOur classic car storage facility serves clients throughout Cambridgeshire and Suffolk. 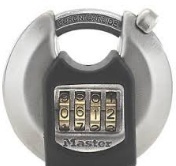 The site has an ADT alarm system with 24-hour Redcare monitoring and police response.